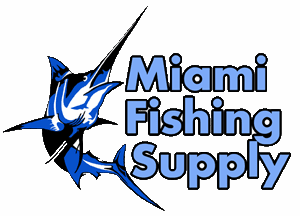 Black Bart Wicked Miami Fishing Supply, complete selection of offshore fishing tackle, marine electronics and boat supplies. This bullet lure is sized to perfection and carries all the classic shape of the best bullet lures I have ever trolled. Wicked is as the name applies, this is a hot semi top water injured fish movement lure that has been working for half a century around the world! All weather, all species, all positions, all tackle, 200-300 lb. leader, 8/0-9/0 hook excellent for Tuna. 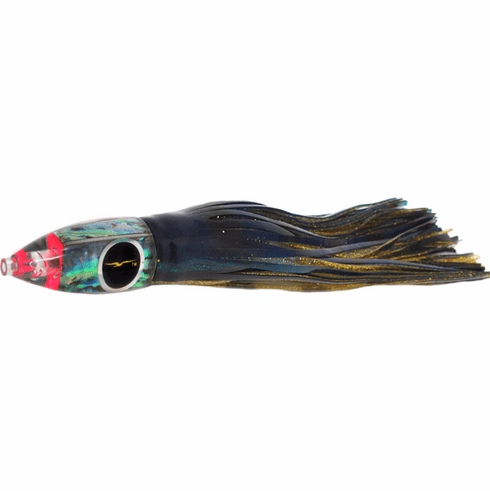 Try Wicked in the center rigger or just play this fishy lure long, there is no gambling left with this long time tried, true and proven, no brainier lure. Wicked is a winner!